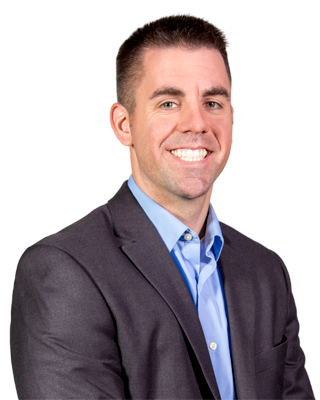 Andrew specializes in working with state employees and is approved to work in over 15 school districts in both Mid-Michigan and West Michigan. He has a wide array of income planning strategies for retirees and soon to be retirees. Furthermore, Andrew works with many churches and non-profits as he assists them in developing retirement plans that are custom fit for their individual needs. In addition to holding his Life and Health Insurance licenses in the State of Michigan, Andrew currently does business as a Registered Representative in Arizona, Florida, Georgia, Indiana, Iowa, Michigan, New Hampshire, North Carolina, Oregon, Texas, Virginia and Wisconsin. Andrew has the sought after ability to make difficult financial concepts understandable to his clients. Andrew enjoys staying active in his community and church, as well as spending time with his family. *Tax Planning and Estate Planning though our Strategic Alliances. 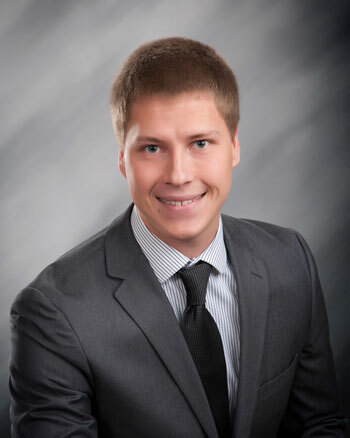 Kyle Marburger is an investment advisor representative with O’Neill Asset Management, LLC in Peru, Indiana. Kyle takes pride in serving Indiana residents and building long-term relationships with his clients. 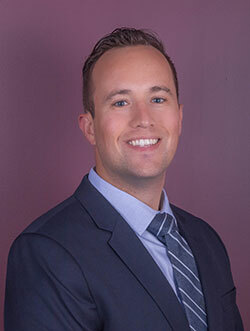 After graduating with a finance major from Cornerstone University, Kyle joined the industry so that he could provide comprehensive financial plans and excellent service to his clients. 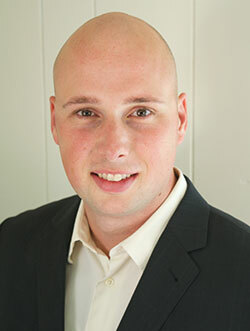 Kyle is supported by a team of CFPs, CFAs, CPAs and investment product specialists that assist him in analyzing each client’s unique situation to determine the right tools and strategies for them. He realizes that the investment world is an ever-changing industry, which is why he’s passionate about educating and helping his clients create plans to help them reach their financial dreams. Dan Dyer was born and raised in Kalamazoo, MI. He attended college in Grand Rapids, MI where he lived for 10 years. He now lives in sunny San Diego, CA. He works with clients in both his resident state of California and his home State of Michigan as well as Texas, Illinois, Florida, and Georgia. Dan specializes in working with individuals and employees to help them understand their financial opportunities and plan for a brighter future. He has a passion for educating and empowering his clients to understand and execute on complex financial strategies. Dan also has a passion for health and fitness having lost over 80 pounds and maintained that weight loss for nearly two years, he enjoys learning and sharing about health and fitness daily. Ryan Bytwerk earned his Bachelor’s degree in Finance from the Broad School of Business at Michigan State University in 2010. Since graduation, he has worked in the financial service industry helping to guide clients to a successful retirement. He is the owner and sole proprietor of RJB & Associates. Currently residing in Grand Ledge with his wife and two sons, Ryan serves clients throughout Michigan, as well as Indiana, Tennessee, and North Carolina. Ryan places high value in gaining a better understanding of what his clients are working toward. Striving to make complex financial concepts simple, it is his passion to educate clients and develop an individualized and potentially tax efficient financial strategy that best suits their needs. Working together, he assists in developing, implementing, and monitoring a custom plan to help you achieve your financial goals. O’Neill Asset Management, LLC provides investors custom-tailored investment strategies to meet short- and long-term needs. We provide full transparency in the form of separately managed accounts. Our goal at O’Neill Asset Management, LLC is to help our clients realize their financial dreams by offering creative solutions through an open and transparent process utilizing both financial and insurance solutions to achieve financial independence. As a fiduciary, we are legally obligated to put our clients’ interests first.